Mainly clear. Low 37F. Winds N at 10 to 15 mph. 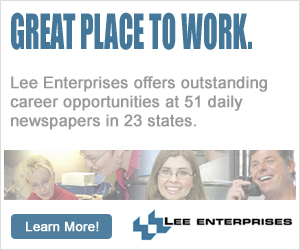 Employers: Reach excellent candidates with Madison's #1 source for local audience.